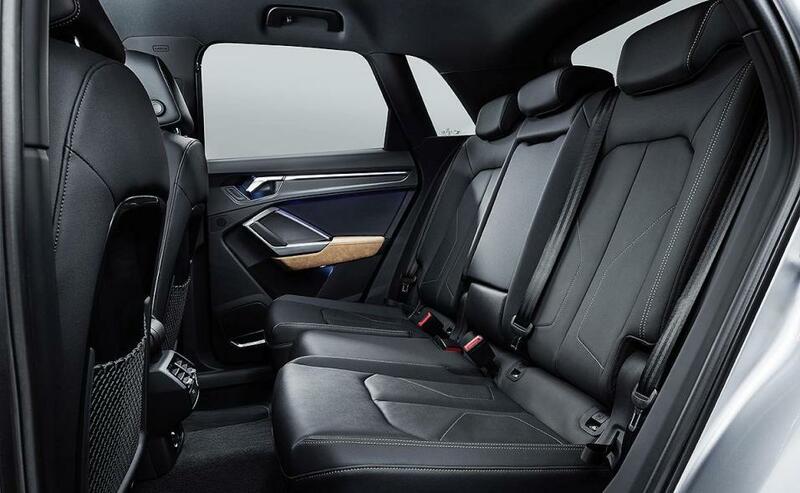 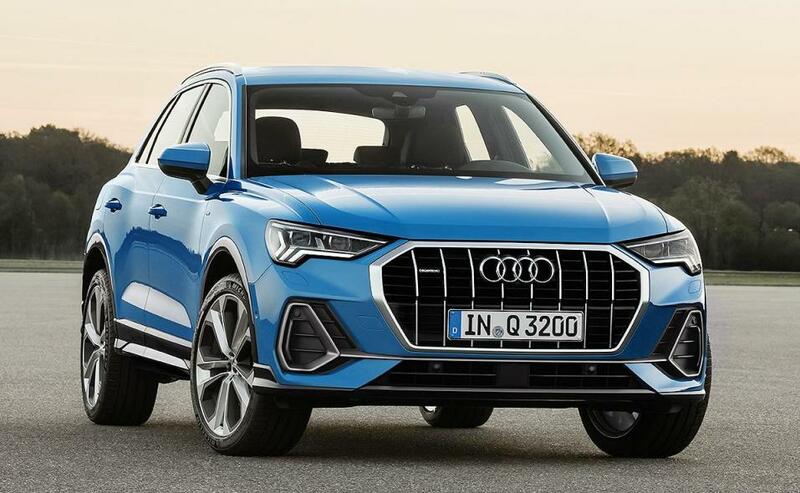 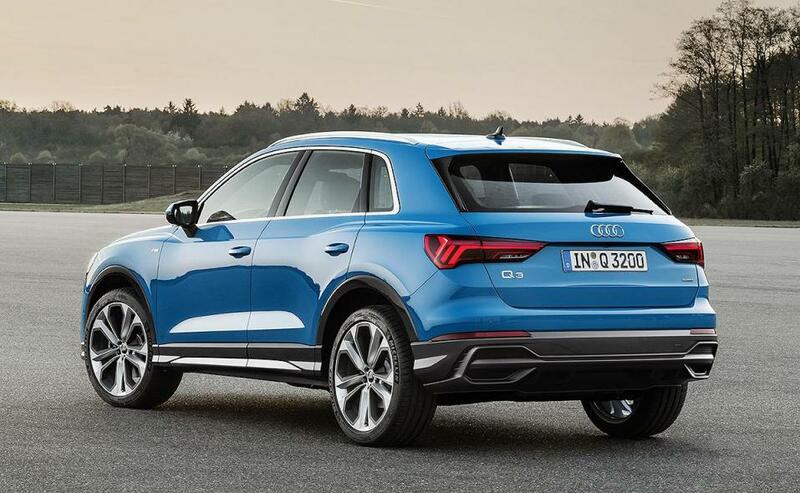 Audi has made the Q3 bigger and added more tech and connectivity equipment as part of second-generation engineering changes to the tiny crossover. 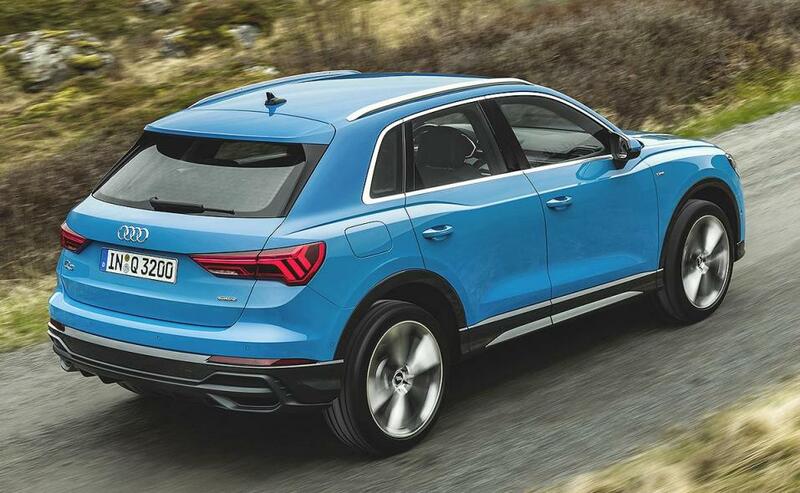 The Q3 switches to parent Volkswagen Group's flexible MQB architecture from an older platform. 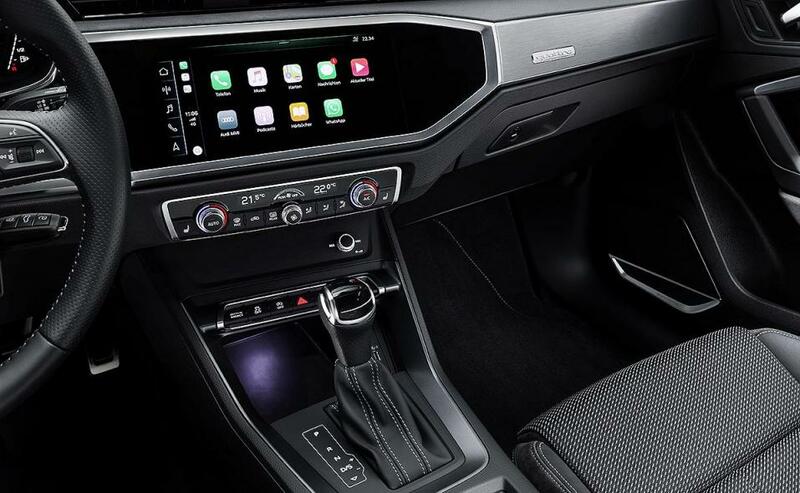 Inside, the Q3 has a new digital instrument cluster with a 10.25-inch diagonal multimedia screen that comes standard in all models. 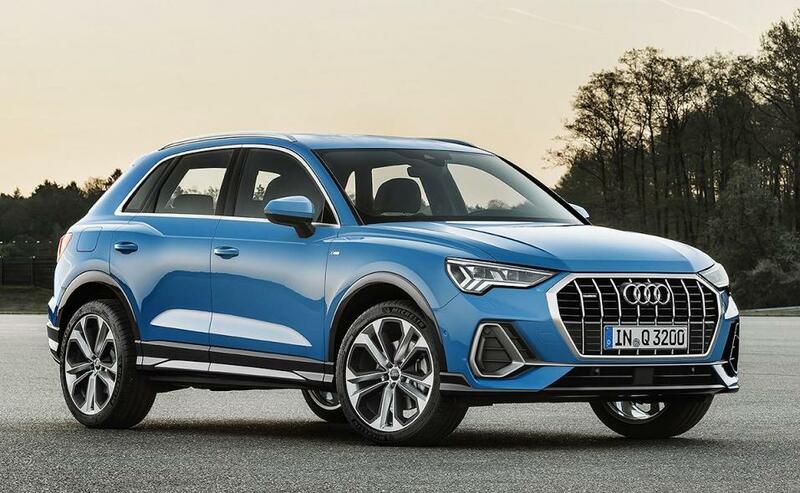 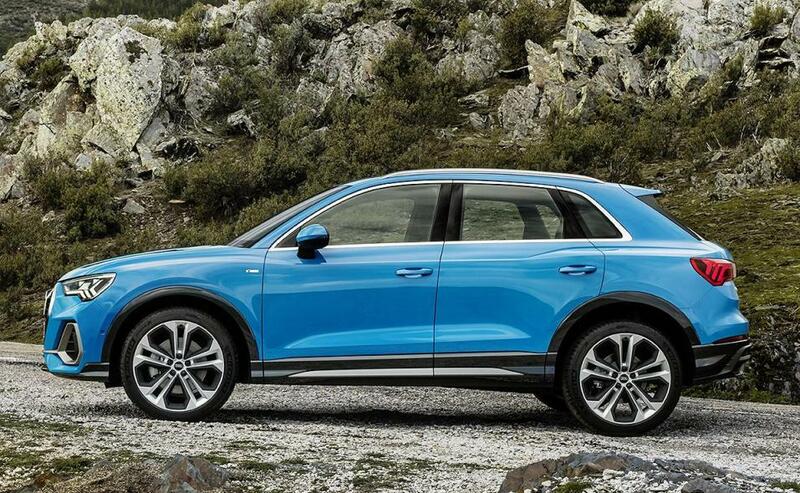 The Q3 will go on sale in 2019.